Hi! 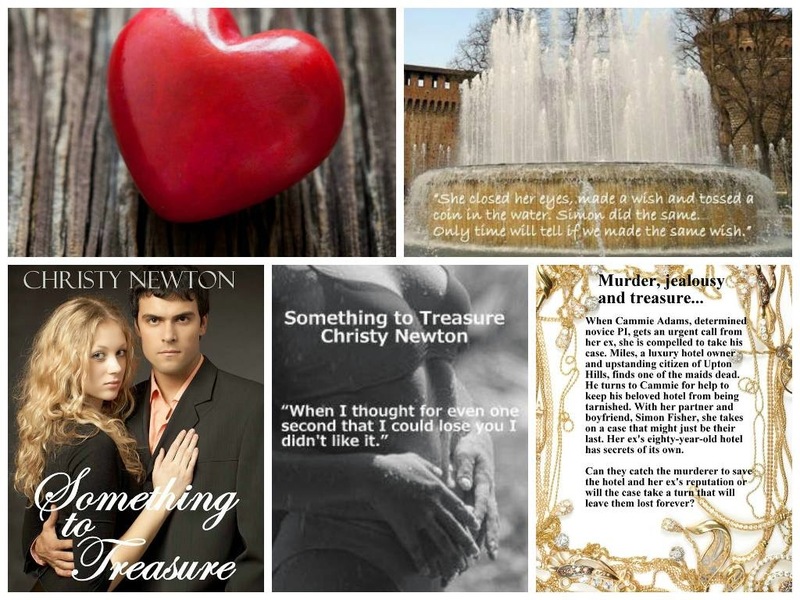 I’m author Christy Newton and have some very exciting news! 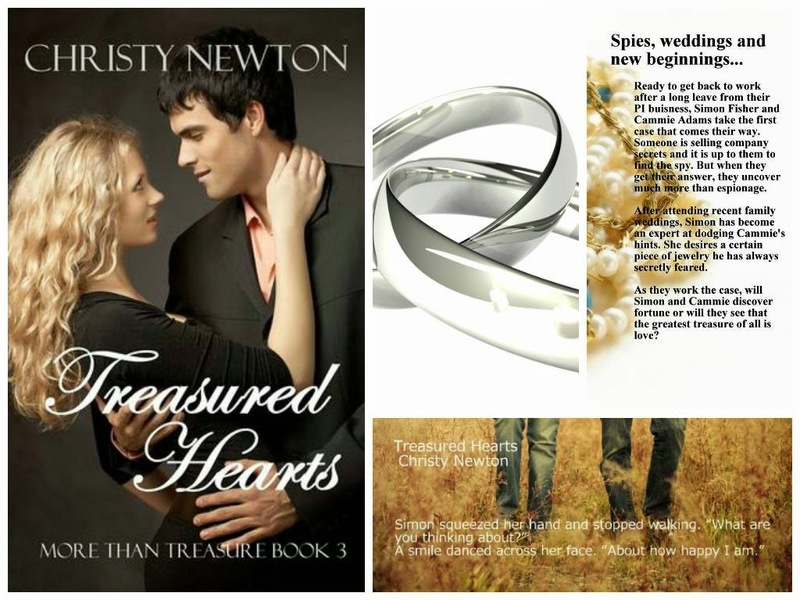 My More Than Treasure Series is now in a book bundle! The More Than Treasure Trilogy is not only in ebook, but also paperback. And that isn’t even the best part… the ebook is deeply discounted right now for my kindle count down! Grab the whole series for a real bargain! I also have two Goodreads giveaways going on right now, so be sure to enter those. Twenty-two year old, Cammie Adams knows one thing for sure... life isn't fair. She's still a wreck from the tragic loss of her parents seven years ago. Right after she gets her PI license she is not only robbed, but abducted, only to find her life was all a lie. When she finds her mother's diary she discovers she was only a pawn in her mother's dangerous game. Now she must get back what is rightfully hers from the man who murdered her mother. 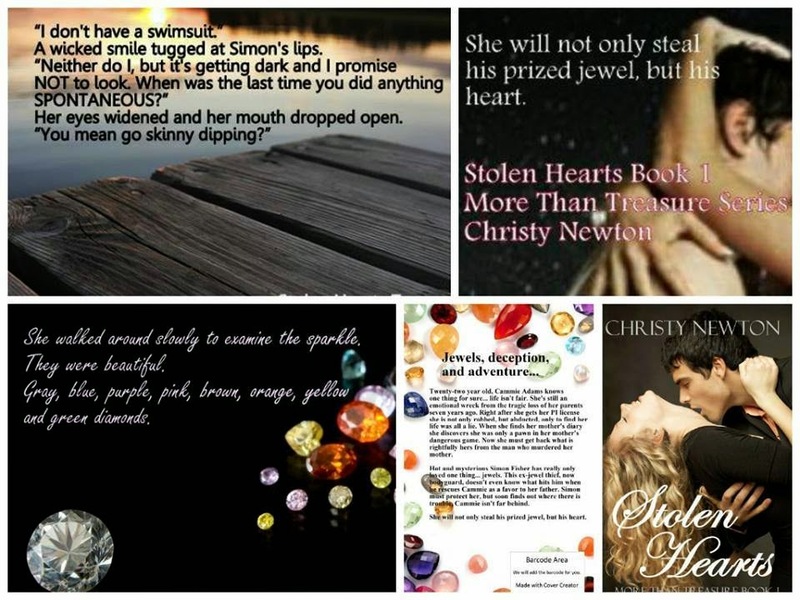 Hot and mysterious Simon Fisher has really only loved one thing... jewels. This ex-jewel thief, now bodyguard, doesn't even know what hits him when he rescues Cammie as a favor to her father. Simon must protect her, but soon finds where there is trouble, Cammie isn't far behind. After attending recent family weddings, Simon has become an expert at dodging Cammie’s hints about giving her a certain piece of jewelry he has always secretly feared. Simon doesn't know how long he'll be able to keep his girlfriend satisfied without giving her the one thing she still desires.